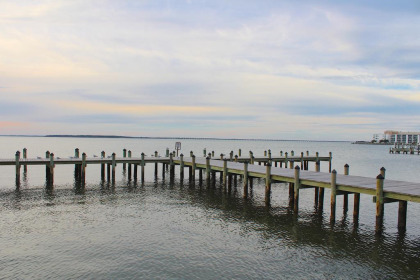 Find your new vacation home-away-from-home in the wonderful coastal community of Ocean City, Maryland with a timeshare resale at The Bay Club. 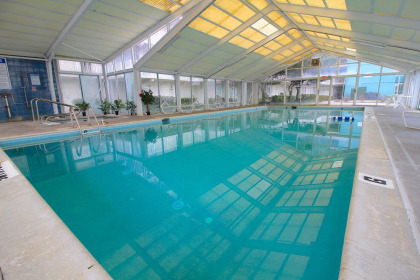 The Bay Club in Ocean City offers the seaside vacation you've been looking for with the conveniences and comforts you are accustomed to. Pack less and play more at the fully furnished Bay Club Resort. 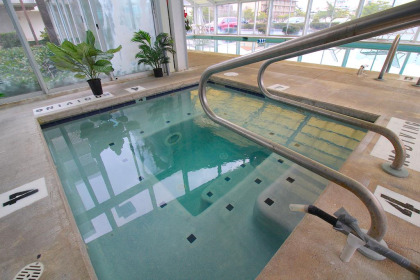 These Ocean City timeshares for sale offer two and three bedroom units that are fully furnished and packed with an abundance of amenities. The two bedroom units can accommodate up to six (6) while the three bedroom units can accommodate up to eight (8). You'll find all the amenities you need in these timeshare condo units, which feature a fully equipped kitchen, dining room, washer/dryer and private balcony. The kitchen boasts not only a full range of appliances but also the time-saving essentials such as microwave, coffee pot, toaster, blender and also all cookware, dishes and silverware. The living room offers plenty of seating as well as a TV with cable and a DVD player. You'll also find a laundry room with starter supplies and an iron and ironing board as well as plenty of quality linens and towels. Even complimentary shampoo and bath items are provided! 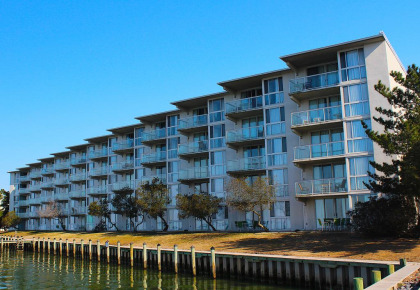 Enjoy your seaside vacation at The Bay Club with expansive views from private balconies and owners can take advantage of the indoor swimming pool as well as a complimentary fishing pier and boat dock. Live entertainment, playground, restaurants and plenty of recreational options are only steps from your front door. 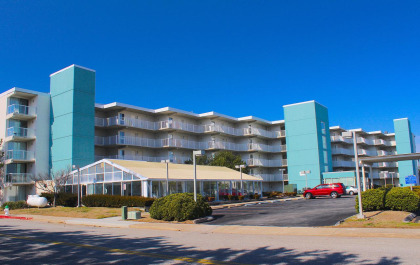 With Ocean City timeshares for sale at The Bay Club, you'll enjoy the comforts of a true vacation home as well as the fun of an exciting vacation destination. Take in the attractions such as the treasured boardwalk along the shore which boasts a variety of shops and restaurants. Contact The Bay Club Specialist Today!